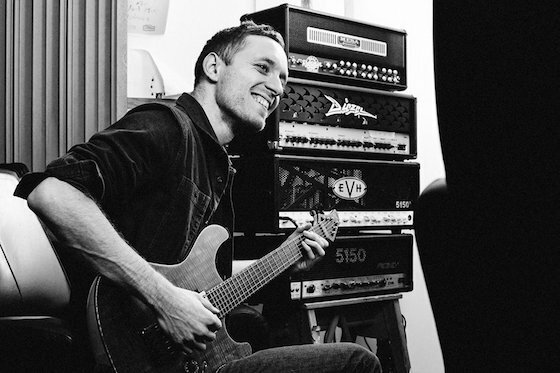 Tragedy has struck UK metalcore giants Architects, as founding guitarist Tom Searle has passed away. He was 28 and died following a three-year battle with cancer. Fans will have remembered that the band were forced to cancel their North American tour in support of this year's All of Our Gods Have Abandoned Us. In a Facebook post on the band's official page, Tom's twin brother Dan Searle confirmed that the cancellation was due to Tom's cancer. Dan added that Architects plan to finish their tour in support of All of Our Gods Have Abandoned Us, but after that the future of the band is yet to be determined. Read his full post in memory of Tom Searle below.